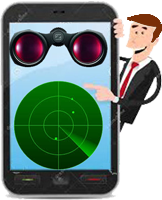 Your mobile Device becomes a Portable aircraft Radar. A new flight radar and tracker for ultralight aircrafts, drones, and airfields. FlyWatching provides tools for tracking the live air traffic that takes place close to a pilot or to an airport. 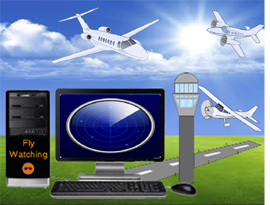 Its primary goal, but not limited to, is to provide an aid to managers of airfields and pilots for controlling the air traffic where the classic aeronautical control systems (transponder, ADS-B, etc.) are not present or not applicable, such as in ultralight aviation, in free fly, in drones flight and, in not-controlled airfields. It is a single platform for a new approach to air Traffic Management enabling civilian low-altitude airspace and Unmanned Aircraft System Operations. In addition, it can be used as an air navigator. Your Smartphone becomes a portable Flight Radar. This version is used to get the live air traffic and the airfields location, during a flight on an aircraft. An App is installed on a mobile smart device which needs to be brought on board of the aircraft. Download and install "FlyWatching - App" on your smartphone. Subscribe to FlyWatching through the App, by clicking on "Register" (recommended), or by WebSite setting "Airplane". Run FlyWatcching-App, login by using your credential, and follow the guide instructions to complete the initialization process. Ensure to have a Internet connection and the GPS turned on. If you forgot the password, click on "Forgot password" in login web page and, follow the instructions. 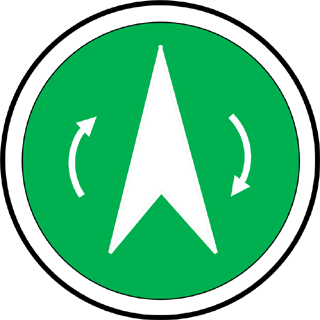 To obtain information about other aircraft or airfield, press on their symbol. Click on symbol to turn the map towards the Nord or towards your direction. Click on "OPEN SETUP" to change the Aircraft Information. 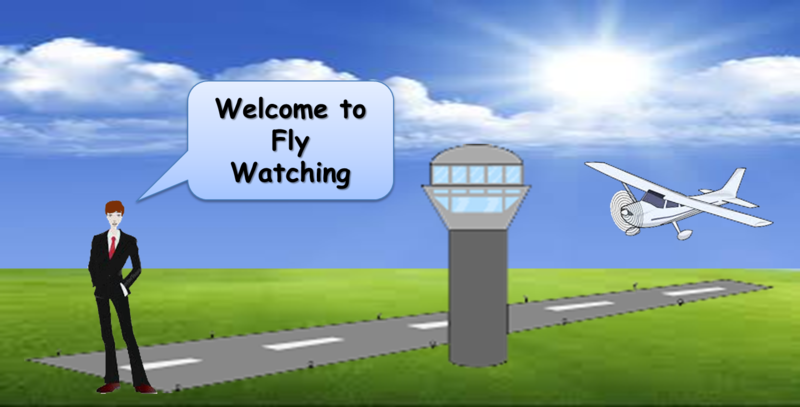 Use FlyWatching as a PC-based Control Tower. 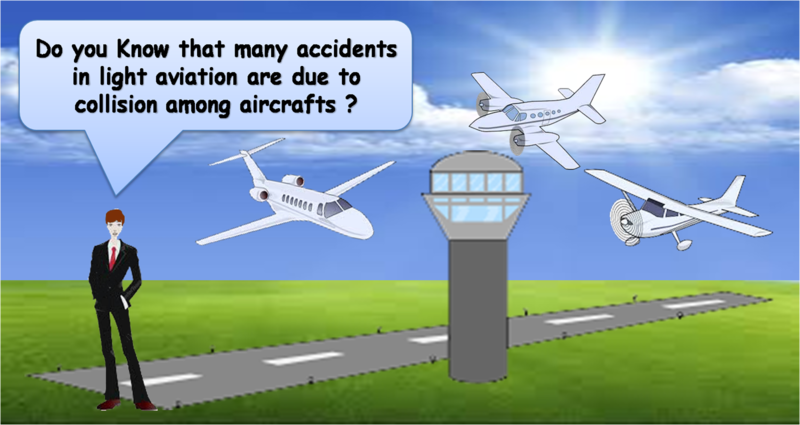 This version is useful for managers of airfields. A computer is transformed into a flight radar for tracking of the live air traffic near to the airfield. Register on site by setting "Tower". Log in to FlyWatching by clicking on login in the home page. 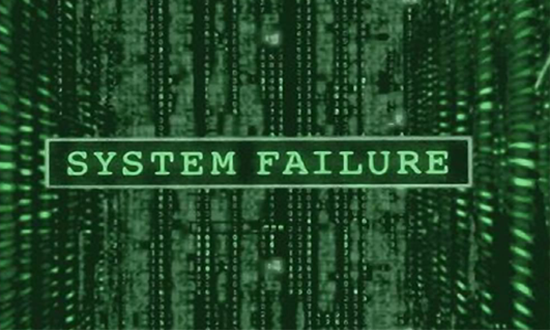 Follow the guide instructions to complete the initialization process. Ensure to have a Internet connection. Click on "OPEN SETUP" to change the Information and Position of the Airport. Use FlyWatching to defend your drone from possible collisions with other aircrafts. This version is useful for Drone pilots. An App shows the Drone to the center of a Flight Radar for tracking of the nearby air traffic. We also like to call it 'DRONAR': the RadAR for DRONe. Only for DJI Phantom products. 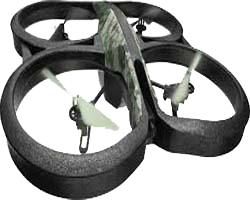 Soon available also for Parrot and many other Drones. Download and install "DRONAR" on your smartphone. Subscribe to FlyWatching through the App, by clicking on "Register" (recommended), or by WebSite setting "Drone". Connect your smartphone to Radio Controller by USB cable or Wi-Fi connection. 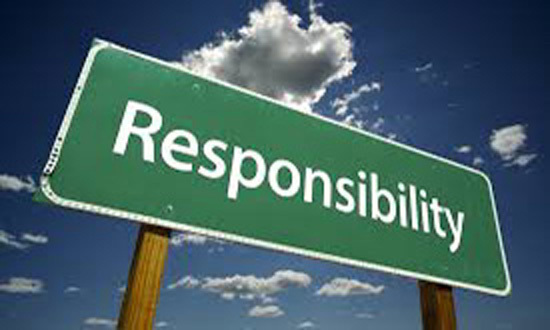 Please, refer to DJI instructions for your Drone or click here. Turn on the Remote Controller. Turn on the Aircraft and wait until the Remote Controller has connected with the Aircraft. Connect Android Mobile Device to the Remote Controller using a USB cable. Run DRONAR on the Mobile Device. Connect Mobile Device to the WiFi network created by the Remote Controller, and be sure that it is the preferred wifi net. Disconnect the Mobile Device from the DJI WiFi (by turning off the wifi), and be sure that the mobile device is connected to mobile net. Run DRONAR on the Mobile Device, and login. Run DRONAR, login by using your credential, and follow the guide instructions to complete the initialization process. Ensure to have a Internet connection and the GPS turned on. Click on "OPEN SETUP" to change the DRONE Information. The Pilot is the unique responsible of the flight. 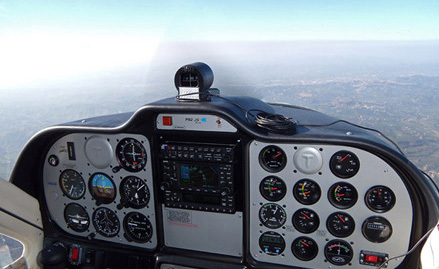 Use FlyWatching as an additional equipment to classic flight control systems. FlyWatching may not work properly. 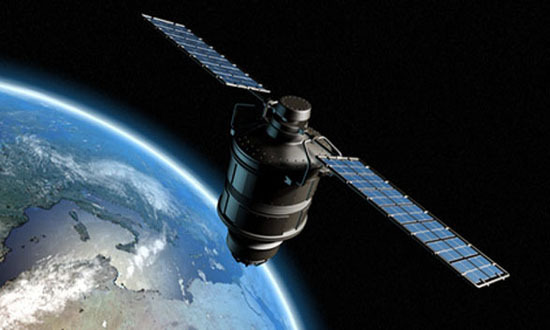 The GPS global system may fail due of many motivations. So, the retrieval position could not be correct. FlyWatching was born thanks to the passion for flying. We like to watch the earth from another perspective, to feel new emotions. However, we also have a brain. We know humans were born terrestrial and non-volatile. I read and agree the Privacy & Terms.